Disclosure: The information, gift card, gift pack and giveaway have been provided to me by Hard Rock International. 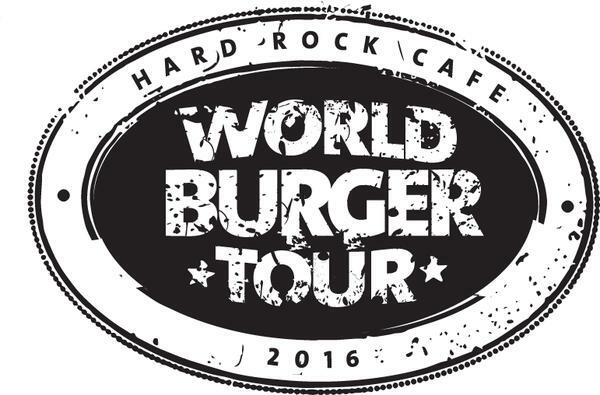 You can imagine my excitement when I was contacted to try the new World Burger Tour menu at Hard Rock Cafe. I needed zero convincing to take on this challenge. Challenge gladly accepted. I've been wrecking my brain over just what to try when I visit. Decisions, decisions. I'm leaning towards either the ATOMIC! 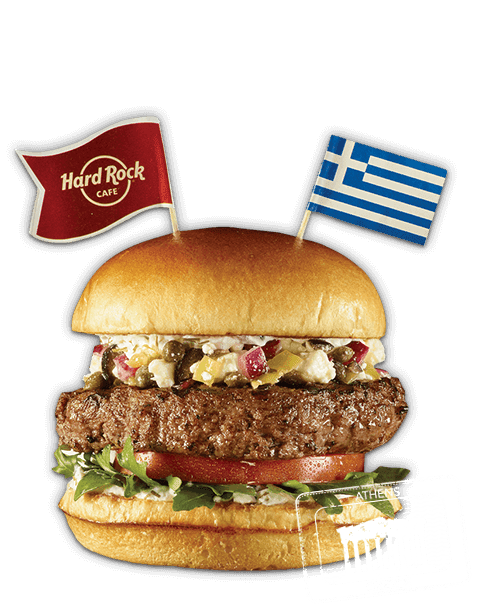 or Greek burger. If no one were looking, I'd probably ask the waiter to bring both out, just because I'm a risk-taker. YOLO! I'll probably go with the MelonPalooza cocktail because it sounds like my speed. I love a drink laced with assorted fruits. Besides, who doesn't want to say, "melon palooza, please"? Now, I know that in the beginning of this post I said that I loooovvveeeddd burgers a lot. 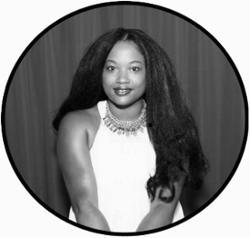 However, there are people in this world who love them a little more than this girl.So much in fact, there is an entire package created for these burger lovers. 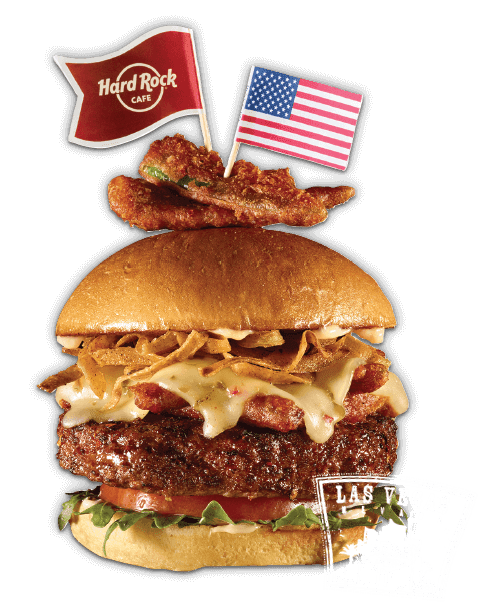 While you're getting your taste buds together and building up burger excitement, I should let you know that the limited-time World Burger Tour menu is available now through Thursday, June 30, 2016. 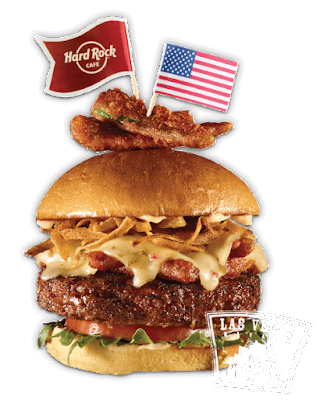 Hurry in to your local Hard Rock Cafe location to try something great from the menu. 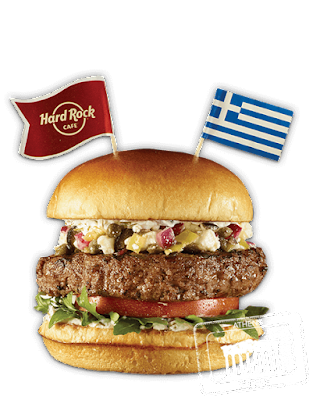 Follow Hard Rock Cafe on Twitter, @HardRockCafe, for all the latest updates. The information, gift card, gift pack and giveaway have been provided to me by Hard Rock International.